We all have heard the good old fairy tale, “The Shoemaker and the Elves”. A perfect story of the past where nice people are noticed and get rewarded in the end. Considering the exploitation of the meek that’s the global trend these days. 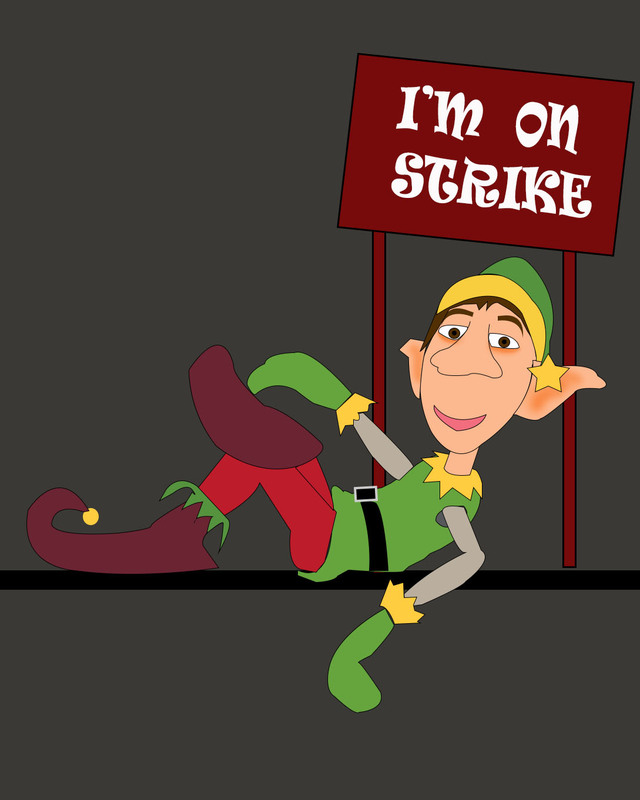 Just penning down a short blog on the thoughts that run around in the Elves’s head now. I’m a really hardworking guy. If you just have a look at me and may be have a chat with me, you’ll know how much cool I am. I don’t want to be a brag. But, I really do have an amazing brain and a greater sense of fashion than anybody on this planet. Well! It’s not just me. Me and my set of buddies can transform the entire fashion Industry. I know what you are probably guessing. No, I’m not gay and neither my buddies are! Well! I always believed in the good old mantra. Do the hard work and the rewards will follow. But with the current flow of events that’s happening around me, I’m starting to doubt if this was the thing of the past. So, let me tell you my story. Me and my group of friends being so crazy on fashion decided to work for the local shoemaker of the town! Well! It was nice at first and we decided to help him out as his business was not that great then! Money was never the primary concern for us and just the passion and a lending hand mattered to us and we decided to work on while he sleeps. Offshore model if you must say! We were actually working out a pretty good deal. We do all the body shopping work and he does all the Marketing and it sure worked for us when we were trying to get that break! But now, as the day goes by, I’m starting to wonder if any of this model makes sense. We think, we design, we sew, we stitch, we polish so as to make that one great shoe and how easily one can demean our work and call us cheap labor? I’m just angry. How does marketing keep winning on any given day? And is Marketing is all that matters in the end? ← A dent in the Universe – really? One of the important reasons Apple and Beats are successful is because of their highly effective marketing. So I guess.. if you can’t sell it attractively, even having good product matters really less.